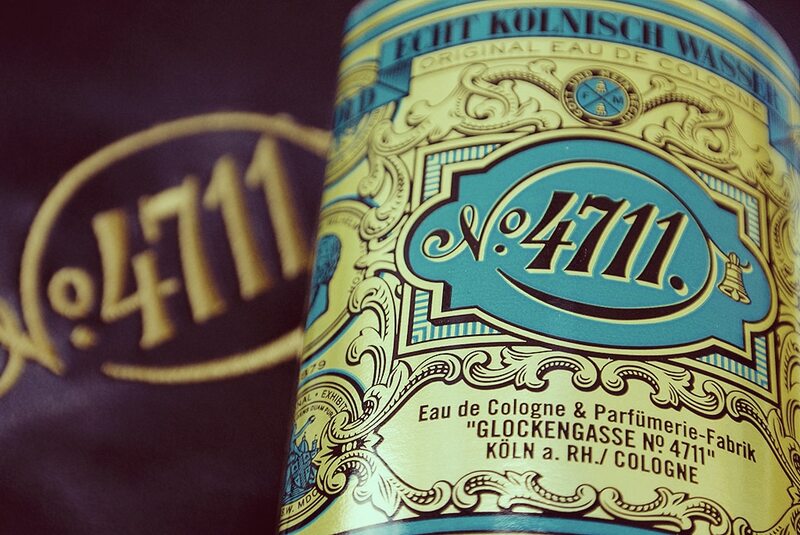 4711 is my travel essential and as you’re reading this, I’m on holiday, in Spain with the other half and I’m slathered, head-to-toe, in 4711. It’s one of my summer favourites and even though I might pick something extra-special for the evening, it’ll be this I have on during the day. Firstly, it’s incredibly cooling on the skin. The light aroma of citrus, bergamot and orange, lifted on a base of lavender, rosemary and Neoli is really refreshing and uplifting when the heat is beating down on you and the air is stiff with humidity. My top tip for using 4711? I warn you, it’s not a glamorous use, but the strong and seductive citrus is one of the best insect repellants going. Applying this to your ankles, wrists and neck will help ensure you remain bite free. The refreshing wipes are also really great for this. 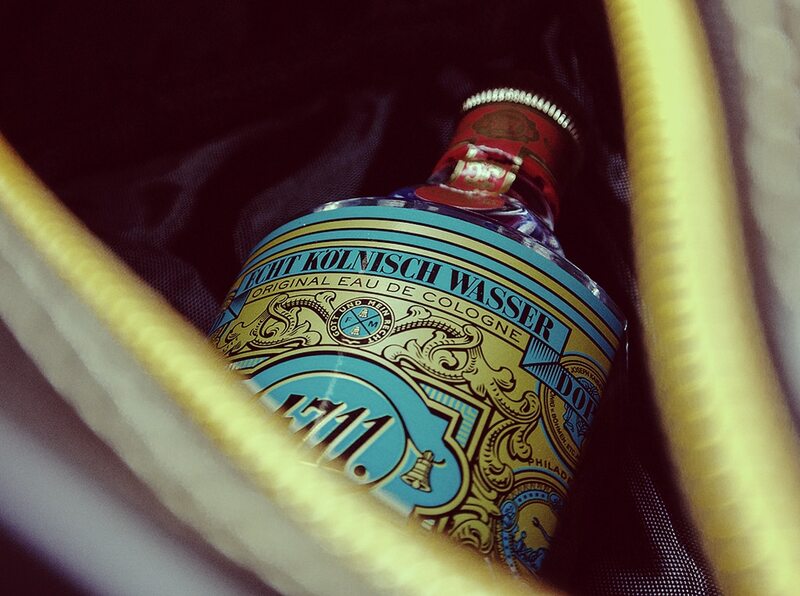 So as you can see in the images above, a bottle has been thrown in my travel bag and is here, sat with me as I type. You can read my full review of the fragrance here. This article first appeared on MANFACE written by Thom Watson. It was published on Monday 22nd July 2013 and was last updated on Monday 3rd April 2017 at 3:33pm. It's categorised under 4711, Citrus Fragrance, Fragrance where you'll find more related content. The original isn’t at all to my taste, but the Nouveau is really nice. I remember you saying you’re a fan of the new. I’m slowly coming around to it!